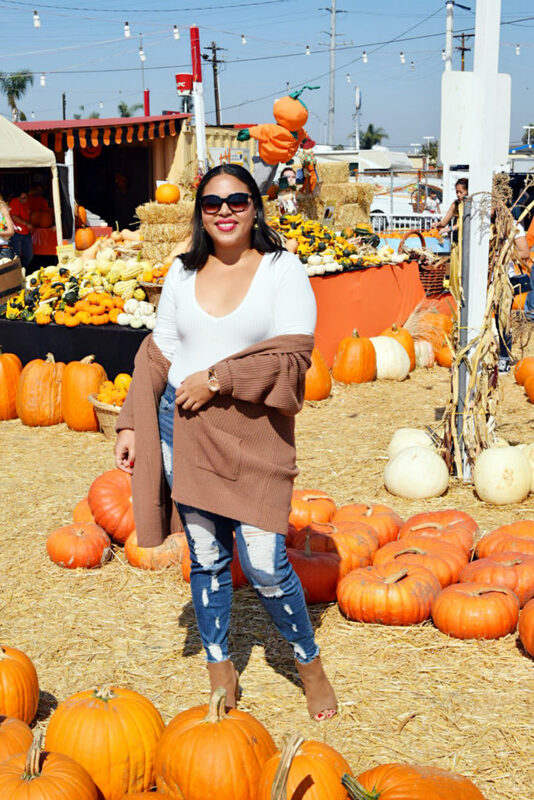 If you’re a layering queen like myself, you’ve got to have a stockpile of basic tees, leggings, booties, oversized sweaters and cardigans to get through fall. 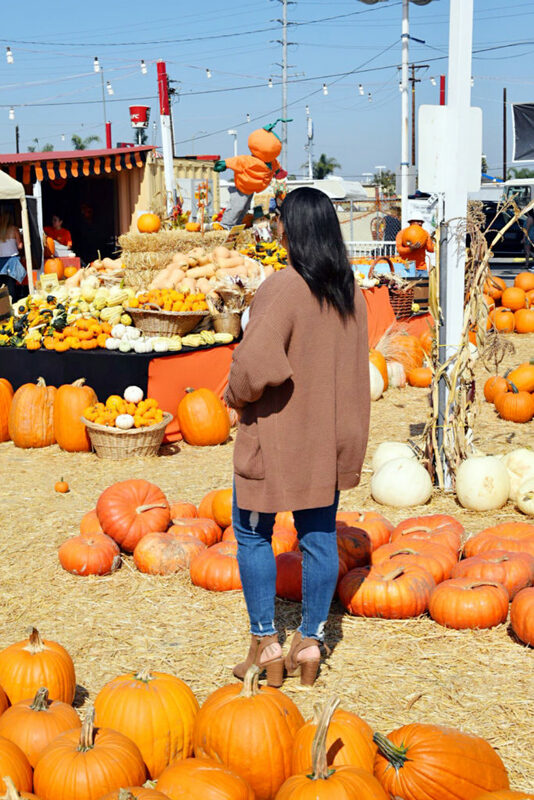 Cardigans are one of my favorite pieces because they can be worn in so many different ways, they’re flattering, ultra cozy, and there is such a huge variety of different styles. 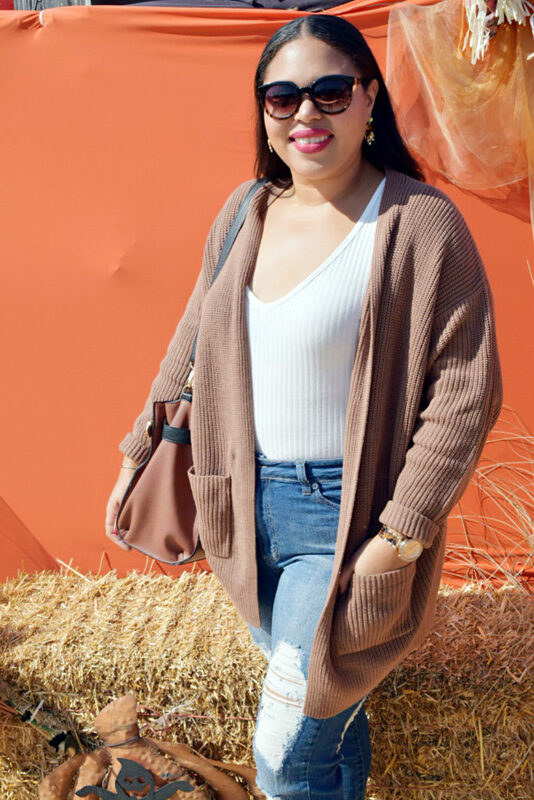 No matter what climate you live in, you should have a solid rotation of cardigans during the fall and winter months, because they can literally be worn with anything! 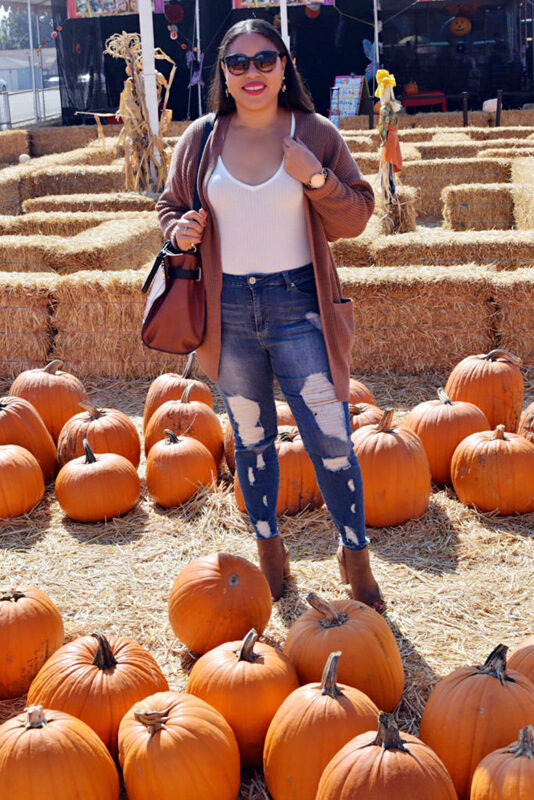 If you live in cooler fall climates like in NYC, you can rock a coatigan (half coat, half cardigan), or a chenille or chunky knit sweater for extra warmth with a pair of jeans and over the knee boots. If you live somewhere with moderate temps like LA, you can rock a shaker stitch cardigan (like the one I’m wearing in today’s blog post) or a light rib knit with a comfy dress or leggings. Warmer climate fashionistas can rock a duster style cardigan, or get something lightweight that you can tie around your waist if it gets too hot (like I did with this chambray dress). The possibilities are truly endless! 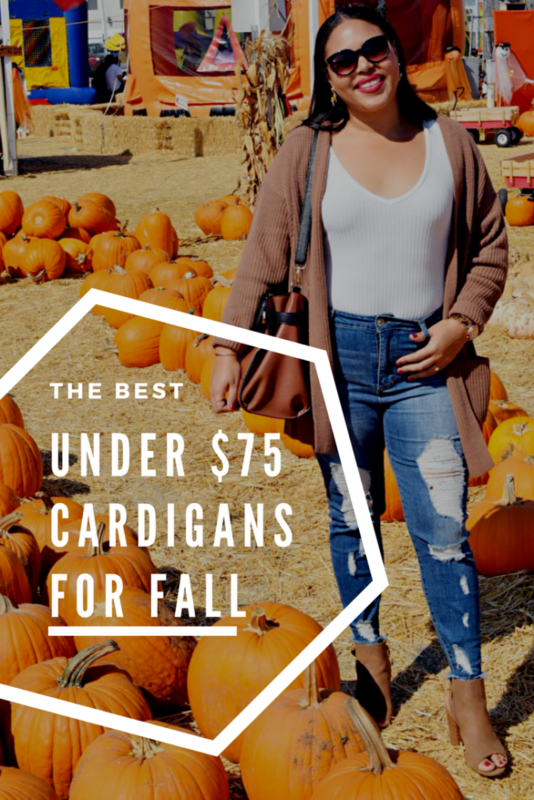 To celebrate cardigan season I’m sharing the top 15 cardigans to have in your fall wardrobe! 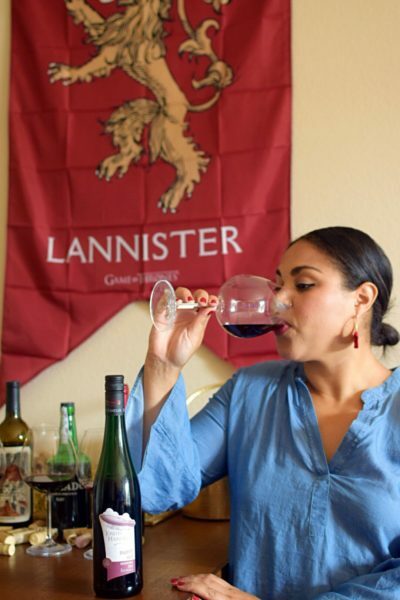 Bonus- they’re all under $75 (and most are under $50). 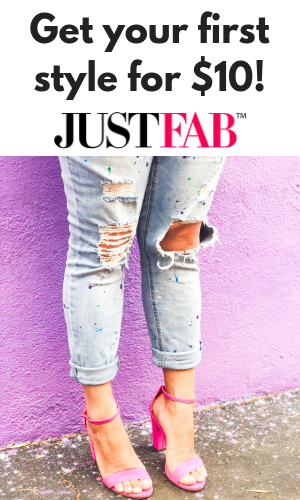 Scroll through to see my picks and click the image to shop your faves! If this look isn’t the new fall uniform, then I don’t know what is. I really love this cardigan! It’s super soft, cozy, chic, and it’s such a unique milk chocolate color! 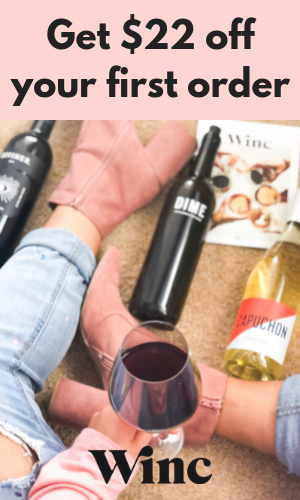 This one is definitely on the top of my must-have cardigans for fall list, and I highly recommend it! Size down on this little mama. I’m wearing a medium, and could’ve done a small if I wanted a tighter fit, for reference (typically a L/12-14 at Express). What is your favorite layering piece for fall?